The annual Season of Creation, which ran from 1 September – the Day of Prayer for Creation – until 4 October – St Francis Day – was celebrated by Anglicans around the world in many different ways. The Season of Creation began as an initiative of the Ecumenical Patriarch and has since been endorsed and supported by both Pope Francis and the Anglican Consultative Council. Many other Church groups also take part. 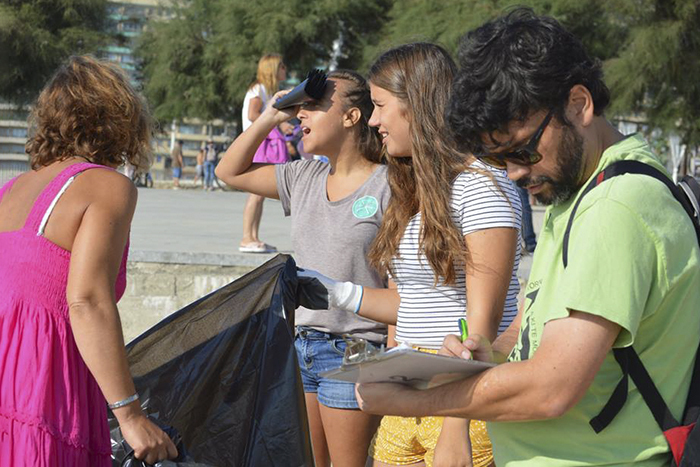 In Portugal, Catarina Ferreira from the Lusitanian Church delivered workshops for adults and children on sustainable planet, before the participants – including Bishop Jorge Cabral – took part in a beach clean-up. Outside the Season of Creation, in Mozambique, the Diocese of Lebombo in the Anglican Church of Southern Africa will hold a beach clean-up on Saturday (20 October) as part of celebrations to mark its 125th anniversary. Participants will gather at Miramar beach on 6.30 am for the day-long event. In South Africa, The Mothers’ Union based at St Mark’s Church in the Seshego neighbourhood of Limpogo collect plastic bottles for recycling, raising R 10,000 (ZAR, approximately £535 GBP) towards a larger church building. The Primate of South Africa, the Archbishop of Cape Town Thabo Makgoba, was one of a number who responded to a report from the Intergovernmental Panel on Climate Change, which warned that irreversible climate changes are a possibility unless we act very quickly. “I pledge to use more gas at home than electricity, to tree planting after major travelling and to continue abstaining from eating meat”, he said. 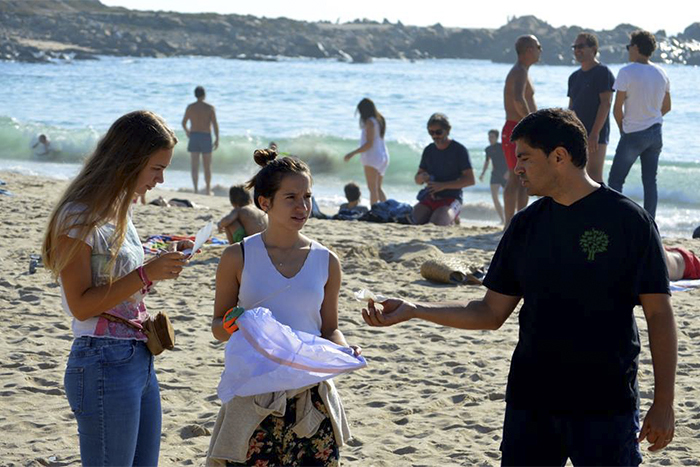 Young People from the Lusitanian Church take part in a beach clean up in Portugal. Speaking from the European Churches Environmental Network meeting in Katowice, Poland, the Church of England’s Lead Bishop for the Environment, Bishop of Salisbury Nicholas Holtam, responded to the report by calling on the British government to commit to a target of net zero emissions by 2050. “The evidence published by the IPCC today shows that the risk level of climate change is now critical”, he said. “Ours is the first generation to know and understand this and probably the last to be able to do something meaningful towards climate justice. The Bishop’s Speaking from the European Churches Environmental Network in Katowice, Bishop Nicholas Holtam, Bishop of Salisbury, urged the UK Government to commit to a target of net zero emissions by 2050. “For Christians, striving to safeguard the integrity of creation, and sustaining and renewing the life of the earth is at the heart of what we believe. We have a narrow window now to act if we are to protect God’s creation for generations to come – as individuals, communities and as a global family. “The Church of England is playing its part with around 2,000 churches now running on green energy tariffs, and as a voice in the ear of companies in the seven highest emitting sectors through its investment portfolio, leading shareholder resolutions to expedite transition to a low carbon future. “We can, and we must do more to pick up the pace of change. This is a holistic and positive change, with benefits for the way we live together. Bishop Nick’s Diocese recently hosted the annual conference for staff serving Diocesan Advisory Committees – which offers official expert advice when parishes seek to undertake conservation work, maintenance or building developments. For the first time, they were joined by Diocesan Environmental Officers to consider how the two areas of the Church’s work can overlap. Previous Previous post: The Gospel in Arabic?